Focus Factor is listed as the #1 brain supplement on the market. Is this all true? 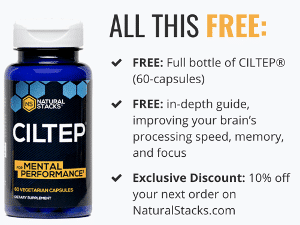 The truth is Focus Factor has some really good nootropic ingredients but it is important to understand what these ingredients are and how they affect the brain. Focus Factor was produced by Focus labs and they have patented their propriety blend of nootropic ingredients. 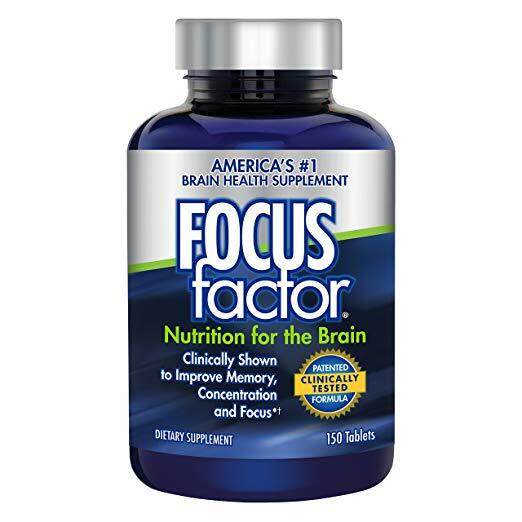 One advantage Focus Factor has over the other brain focus supplements is that it is a complete multi-vitamin. The vitamin and mineral complex really give some added value to this product. This essential amino acid is a precursor to the non-essential amino acid, Glutamic acid. Glutamic acid is an important neurotransmitter in long-term learning and memory. DMAE is a primary alcohol shown partially responsible for the ability to focus. This important ingredient is a precursor to acetylcholine and related to choline. DMAE has been looked at as having possible benefits in treating ADD. Bacopa has long been a valued herb in ancient Indian medicine. This aquatic plant extract is a great ingredient that helps with focus, learning, and memory. It is also a great anti-oxidant. This chemical is an important ingredient is Focus Factor. It is derived from soybeans and has been shown to have considerable effects in memory and focus. Phosphatidylserine has been shown helpful in reducing Cortisol levels and may be effecting for preventing Dementia. 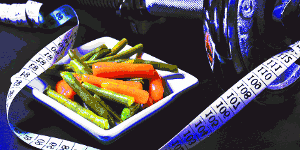 Other studies have not concluded whether or not this supplement is useful for ADD treatment. This is a unique ingredient uncommon with other memory supplements. It is an amino acid that converts to Glutamic acid which ultimately results in increased memory function. Choline is a common ingredient in most memory supplement because it is effective. 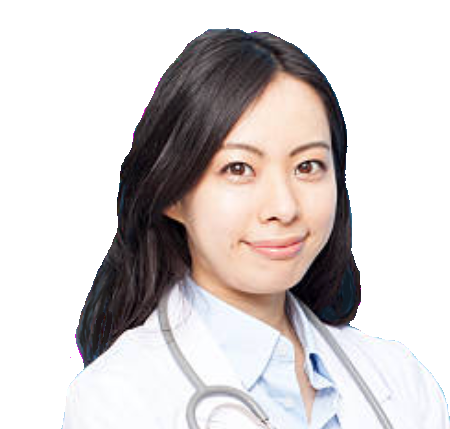 It is a potent acetylcholine precursor. Acetylcholine is the most important neurotransmitter in learning and memory. Choline deficiency is a common cause of cognitive decline. Inositol is another important ingredient in Focus Factor. It is generally found in fruits and vegetables and plays a role in cell signal transportation. Inositol may be helpful in treating cognitive malfunctions like panic disorder and bipolar depression. This Focus Factor Ingredient is important in cell signal firing and is an important neurotransmitter precursor. 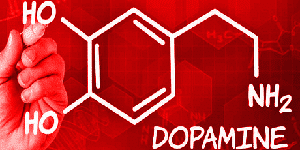 L-Tyrosine plays a role in producing, Dopamine. GABA is an important neurotransmitter involved in many cognitive functions. Unfortunately, research shows it is not able to pass the blood brain barrier very efficiently. This ingredient has very little merit in this blend. Vinpocetine is a powerful vasodilator and anti-oxidant in the brain. This vasodilation really helps with cognitive functions and brain health. 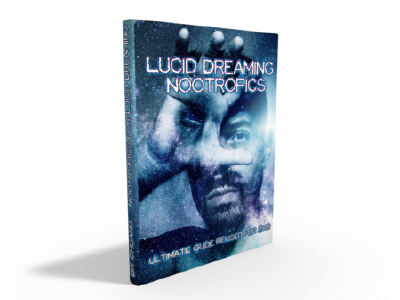 This nootropic has been shown to help with some neurodegenerative diseases. There are a fruit extract and grape seed extract in focus factor. These are great anti-oxidant sources that have been shown to protect your brain and body from free radicals. Free radicals cause oxidative stress in the brain and can lead to cancer eventually. These anti-oxidants are a great ingredient for added health benefits. Huperzine A is a common ingredient in other memory improving supplements and is very effective in cognition and learning. Huperzine A is extracted from the Periwinkle plant. It is an acetylcholinesterase inhibitor which prevents the breakdown of important neurotransmitters involved in learning and memory processes. This is another unique ingredient in Focus Factor that may have cognitive enhancing abilities. 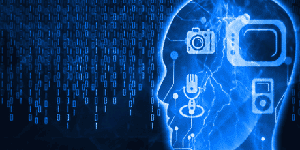 Some studies have pointed to Boron having enhancements to memory and learning. Vanadium is included in a very small amount in this supplement. 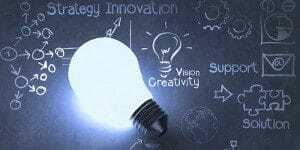 Some research points to its possible effectiveness in learning. Electrolytes are essential for every neuron functioning in the brain. Deficiency will cause negative consequences to memory. 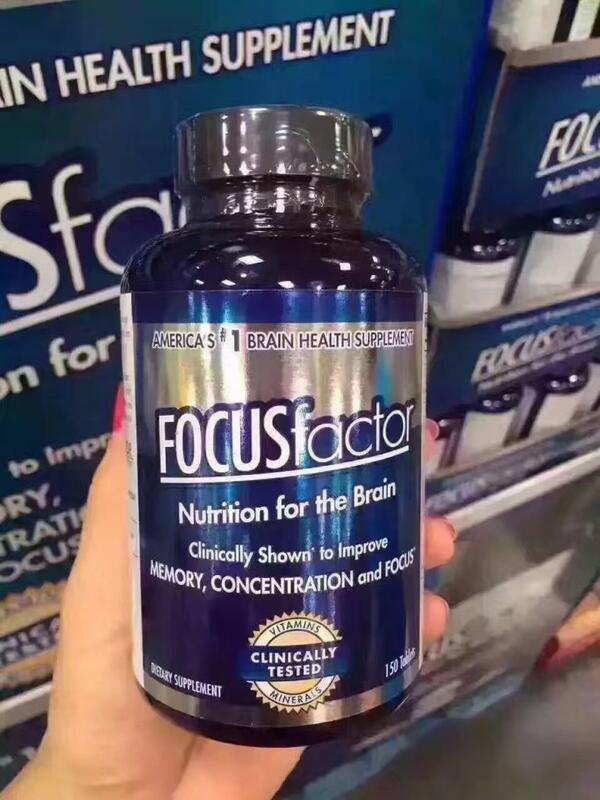 The rest of the nootropic ingredients in Focus Factor are unknown because Focus Labs patented them. We are sure they are something special though. Attention deficit hyperactivity disorder (ADHD) is one of the most common chronic psychiatric conditions diagnosed in childhood. Although thought of as a child’s condition, adult ADHD is not uncommon. The chronic nature of ADHD is revealed in its rates of persistence. Sixty to seventy percent of children diagnosed with ADHD still struggle with symptoms as adults. Focus Factor has shown to be effective in elevating symptoms in some patients, but not all. The advise would simply be give it a go, its definitely worth the try. Despite being for kids, and is an important point in maintaining the regime for the long term is the taste. 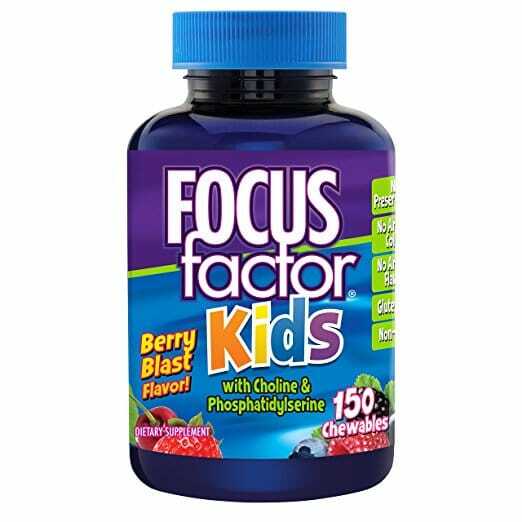 Surprisingly Focus Factor for Kids has a slightly bitter aftertaste and a chalky feel when chewing. This aspect could definitely be improved on. The truth is Focus Factor is a very well-constructed supplement. The ingredients are well-researched and you get excellent value for your money. The price is fairly decent as well, considering you are getting an added bonus of daily multi-vitamins in each dose. You also get considerably more ingredients in Focus factor than with other custom nootropic supplements. This is a major plus factor. I have decided to give Focus Factor a high rating due to its value and volume of useful ingredients. It would be great to see some more B-vitamins in there but these ingredients alone will give you a noticeable difference in cognition and focus. You will feel more awake and have an easier time remembering things. The anti-oxidant effects are great as well. 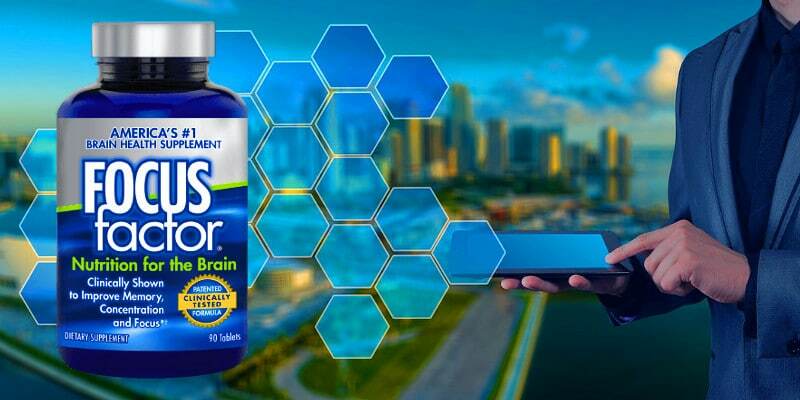 You can sleep well at night knowing your brain health is in tip-top shape with focus factor.